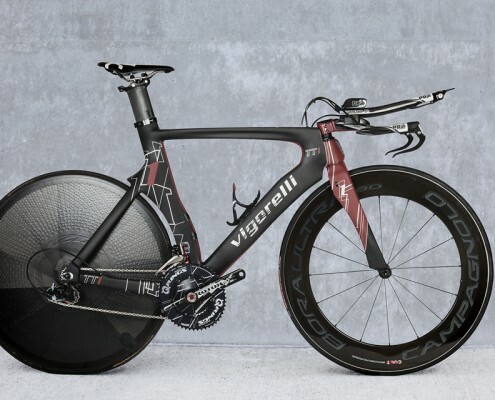 Vigorelli bikes are made for athletes who demand state-of-the-art technology, perfect quality and distinctive design. 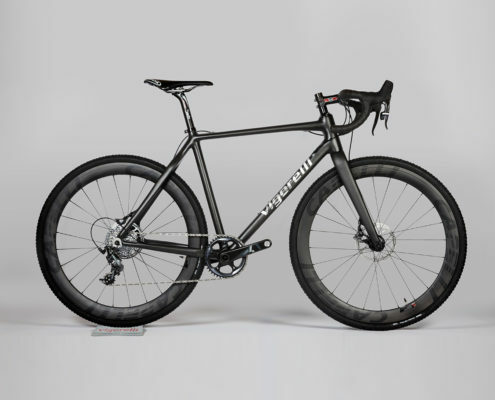 They are for people who don’t ride what everyone else rides, and who want to know exactly where and by whom their bicycle was made. The legendary Vigorelli velodrome is a symbol of ambition, passion and world-class cycling performance. 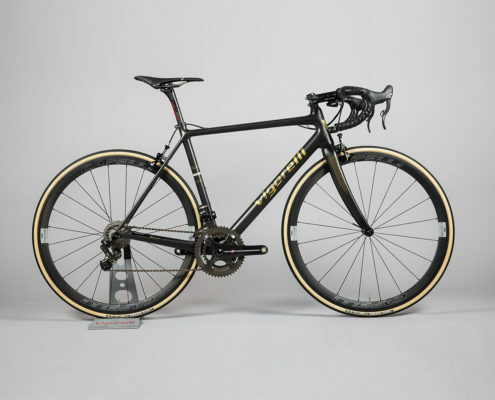 That’s why it serves as the inspiration for our brand – and for the dedication we bring to building racing bikes. 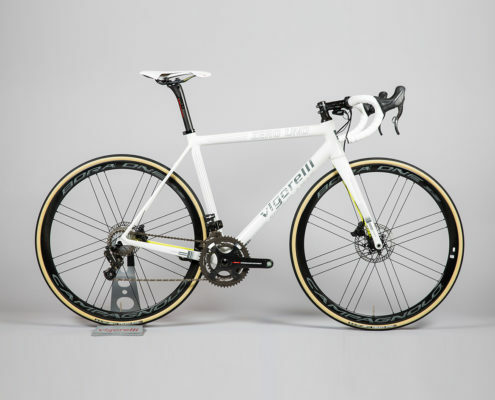 Vigorelli bikes are light, stable, safe and comfortable. 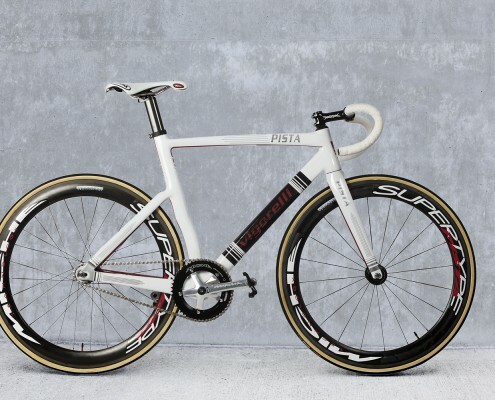 The frames are made exclusively in Italy. 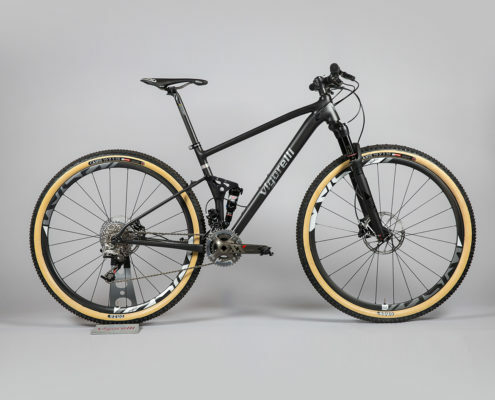 Final assembly and testing of the bikes takes place in Switzerland. 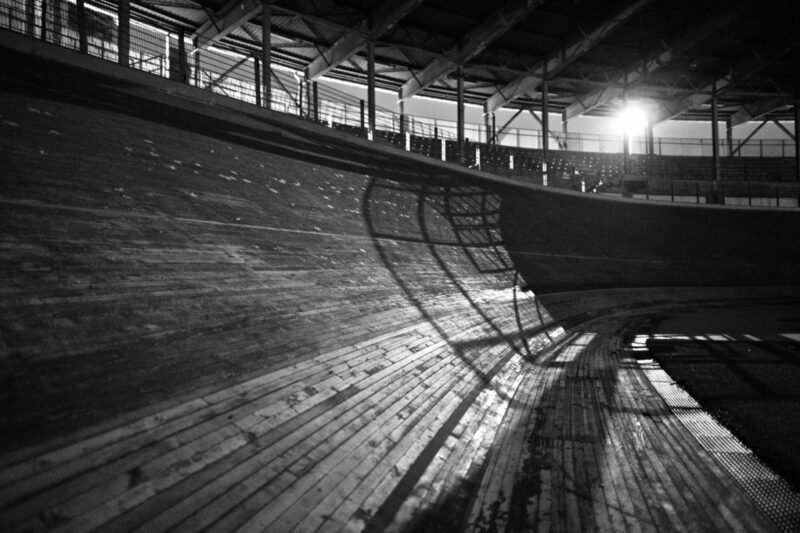 Velodromo Vigorelli – since 1935 the legendary velodrome in Milan has stood for cycling sport at the highest level. Over a period of 80 years, more world records have been made here on the “pista magica” than anywhere else – by cycling legends such as Giuseppe Olmo, Fausto Coppi, Ercole Baldini and Jacques Anquetil. The velodrome was also regularly used for the final stage of the Giro d’Italia. And back in the 1960s, the Vigorelli was the scene of the Beatles’ only concert on Italian soil. A country whose people love beauty, who revere the sport of cycling and its heroes, brings forth the best designers and racing bike builders. Some of them work in our production facility situated between Padua and Venice. 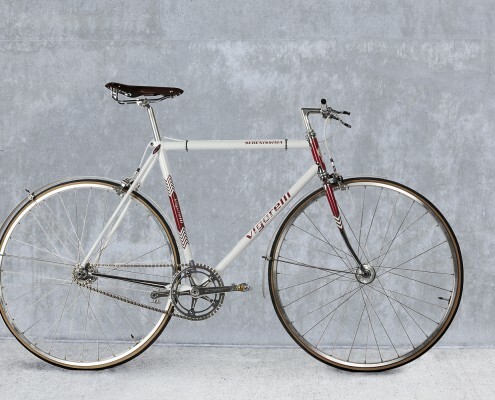 Here, in this small and tranquil place, the coveted bicycles are made with great attention to detail and 100% by hand. For nearly 40 years it’s said around here that although everything, absolutely everything that has to do with cycling may occupy the mind for a while, it captures the soul for ever.